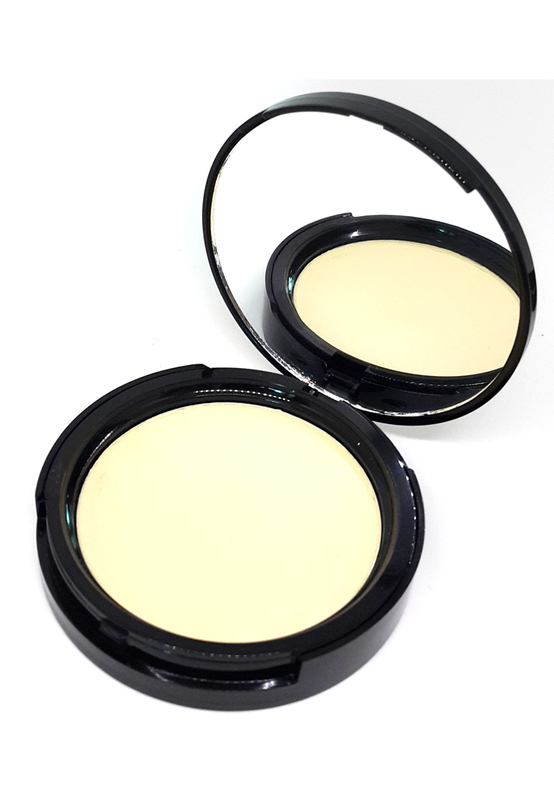 High coverage pressed mineral foundation covers and treats blemishes and skin imperfections without clogging up pores. It beautifies, protects and treats skin with its therapeutic mineral content. Made of 100% minerals,free from talc, fragrance, parabens, oils and other chemicals. 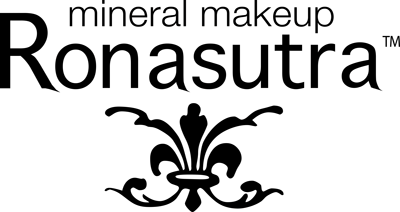 The only 100% natural mineral pressed foundation in the market! How to use: Dab the powder using sponge on moisturised skin and blend gently with the sponge or with a kabuki brush. Medium to high coverage, can be used on its own. Buildable formula. Available in 8 shades.